Artie Dolt has been directing barbershop ensembles for over fifty years. 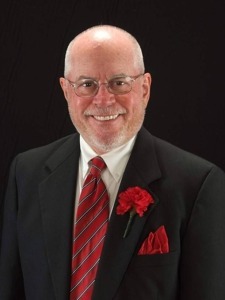 He has directed championship choruses in both the Barbershop Harmony Society and Sweet Adelines, Inc. Artie espouses the philosophy that this hobby, while based on the singing, is really all about the people. he strives to make every rehearsal an enjoyable experience for all the participants. Great singing, while having a lot of fun… the winning combination that makes “Friends In Harmony” a very gratifying activity!